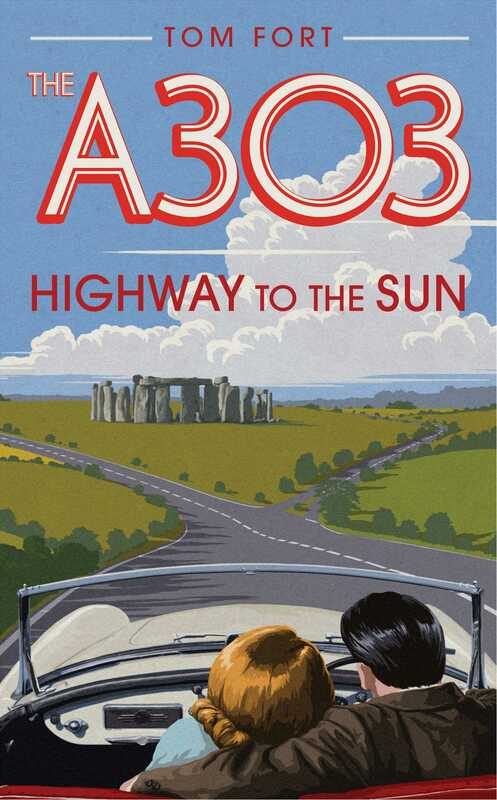 The A303 is more than a road. It is a story. One of the essential routes of English motoring and the road of choice to the West Country for thousands of holidaymakers, the A303 recalls a time when the journey was an adventure and not simply about getting there. Tom Fort gives voice to the stories this road has to tell, from the bluestones of Stonehenge to Roman roads and drovers paths, to turnpike tollhouses, mad vicars, wicked Earls and solstice seekers, the history, geography and culture of this road tells a story of an English way of life. Tom Fort was educated at Eton and Balliol College, Oxford. In 1978 he joined the BBC in London where he worked in the BBC Radio newsroom for 22 years. He lives in South Oxfordshire with his wife and two of his children and has been travelling up and down the A303 for over five decades.